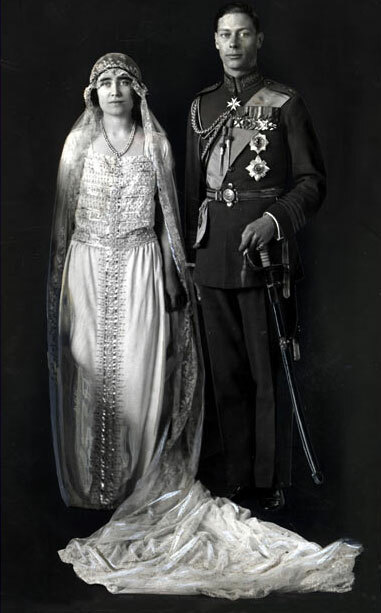 King George VI and Queen Elizabeth (later the Queen Mother) on their wedding day in 1923. 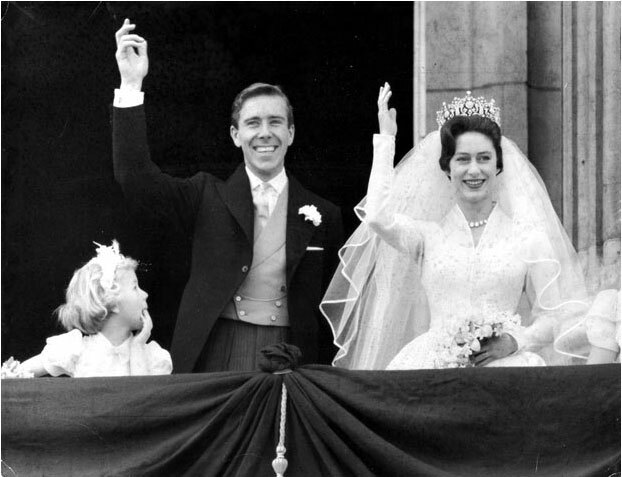 6 May 1960: One of the bridesmaids, Lady Virginia FitzRoy, wears an expression of wonder on her face as she looks up at the bridegroom Antony Armstrong-Jones and Princess Margaret on the Palace balcony. 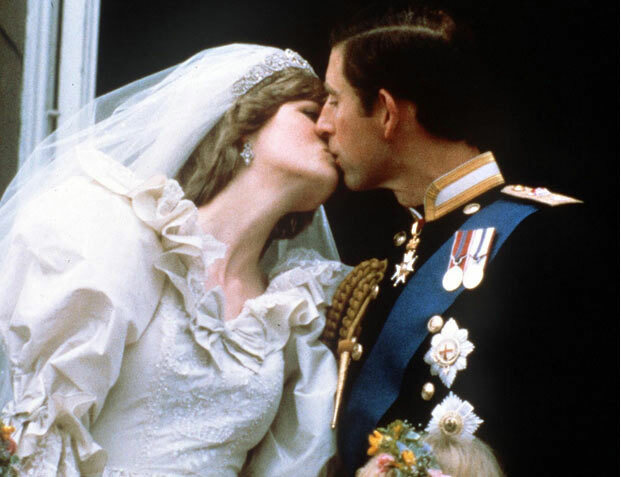 29 July 1981: The Princess and Prince of Wales kiss on their wedding day. 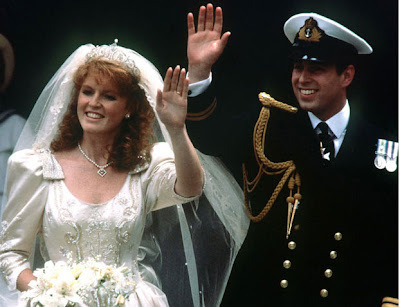 23 July 1986: Prince Andrew (later the Duke of York) and his bride Sarah Ferguson wave to crowds as they leave Westminster Abbey after their wedding ceremony. 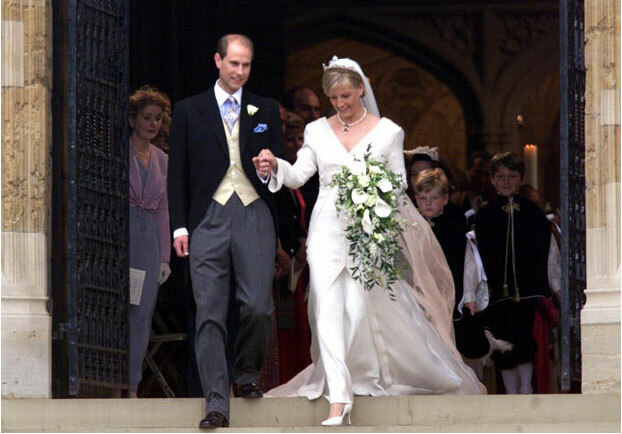 19 June 1999: The wedding of HRH The Earl of Wessex, Prince Edward, and Sophie Rhys-Jones, now HRH The Countess of Wessex. 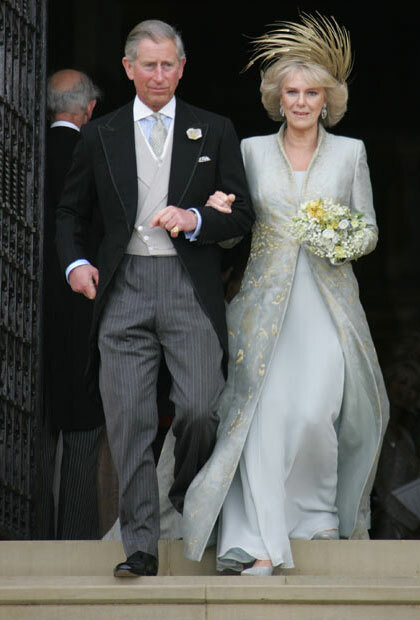 9 April 2005: The Wedding of HRH The Prince Of Wales, Prince Charles and Camilla Parker Bowles, Duchess Of Cornwall, at Windsor Castle. 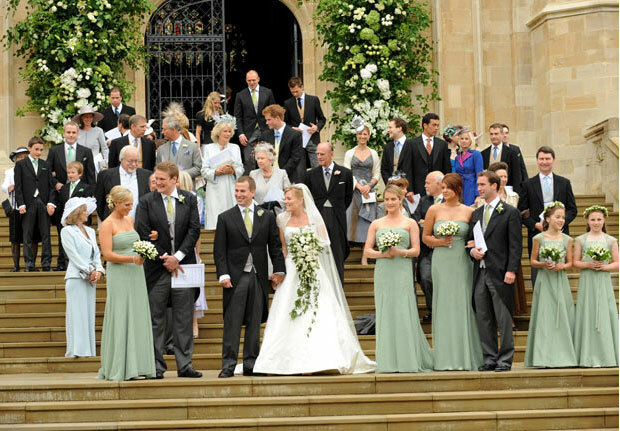 May 17, 2008: Peter Phillips, the eldest grandson of Queen Elizabeth II, and Autumn Kelly leave St. George's Chapel in Windsor, after their marriage ceremony. 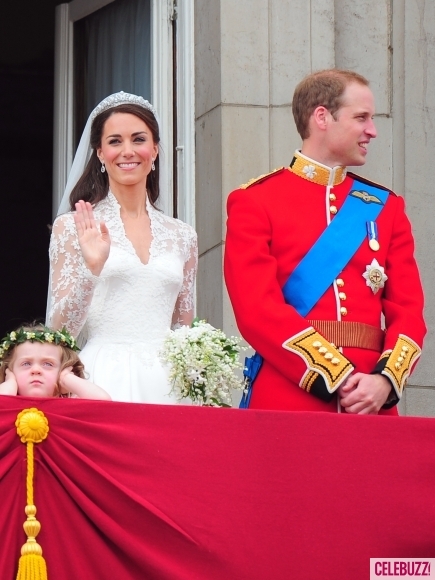 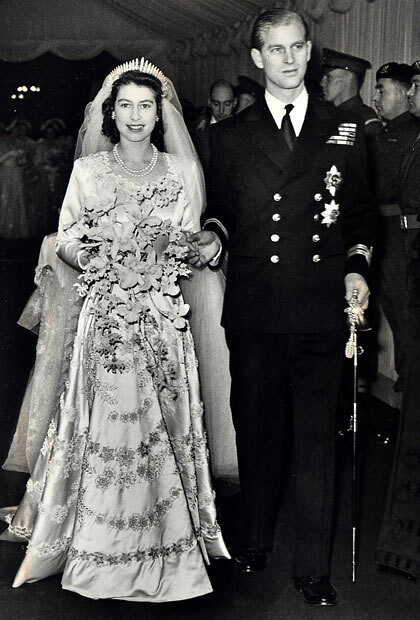 The royal wedding: History repeating itself? 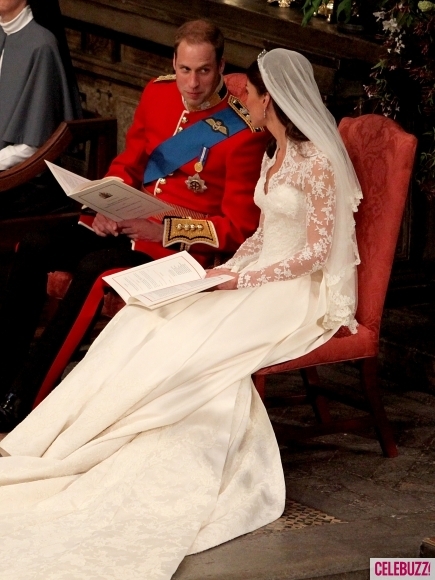 Kate arrived at Westminster Abbey in a stunning Sarah Burton gown — complete with lace sleeves with a plunging neckline and full veil. 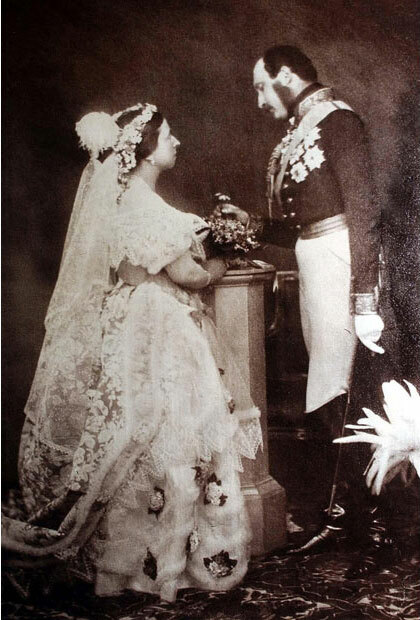 She entered the Abbey led by her father, while sister and maid of honor Pippa held her train. 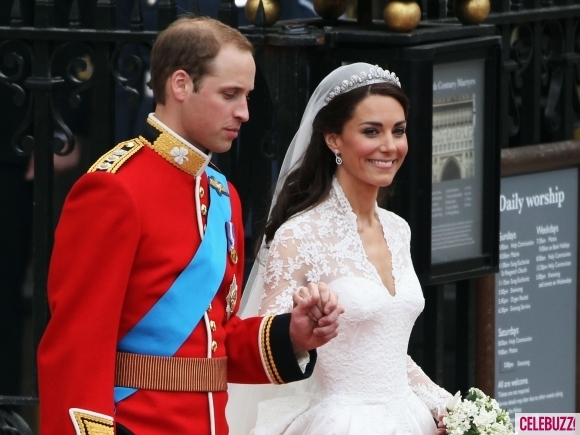 Prince William — in full uniform and alongside his brother Harry — arrived at around 10:15a.m. 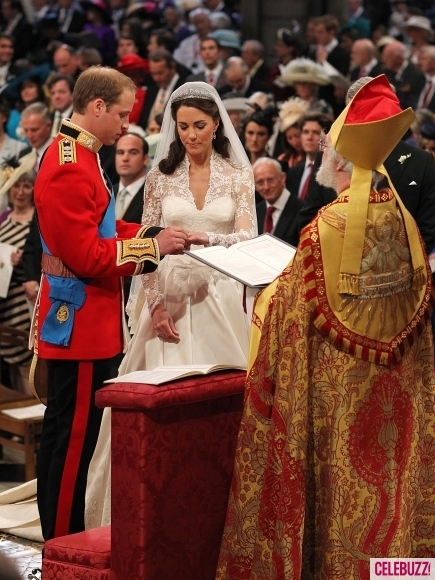 local time wearing a red military jacket, with Harry in the more traditional dark coat. 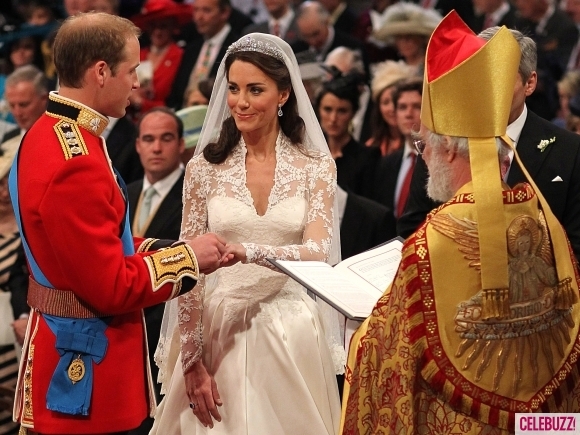 the ceremony lasted a bit more than an hour, as William and Kate smiled and stared at each other before exchanging vows and eventually making their way out of the Abbey, down the red carpet and into the carriage for a ride through London. 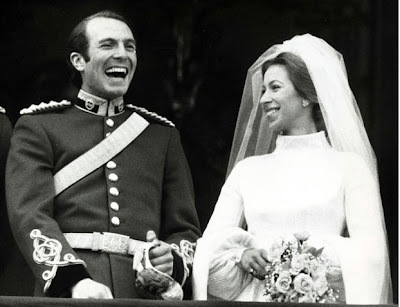 Then, on a balcony at Buckingham Palace with thousands gathered beneath them and millions watching worldwide, the couple exchanged a short kiss — making the entire process official. The blushing bride was covered with a veil and was wearing a tiara as she waved to the crowds on her way to Westminster Abby. 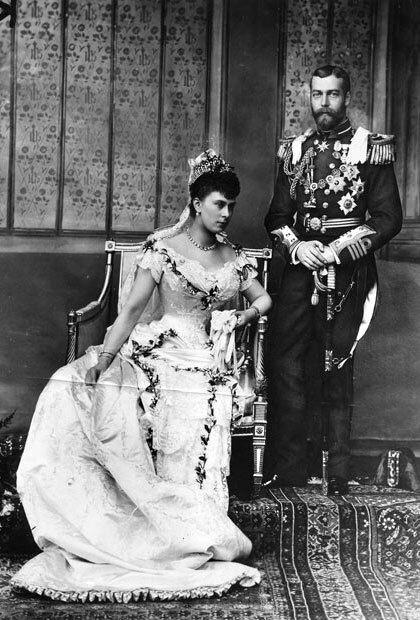 Her long sleeve dress has a lace overlay. 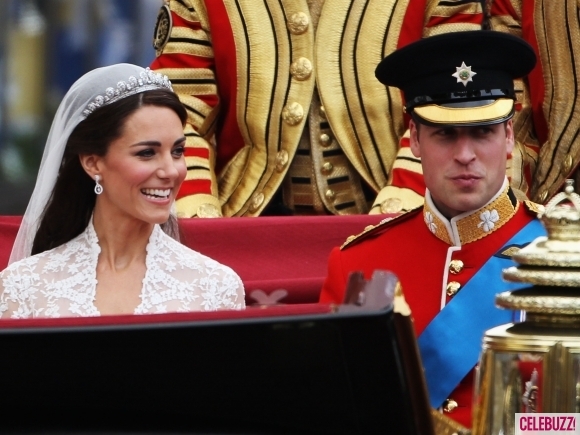 Kate chose champagne colored flowers to accompany the breath-taking gown.